but you can call us Magpies Crusaders. 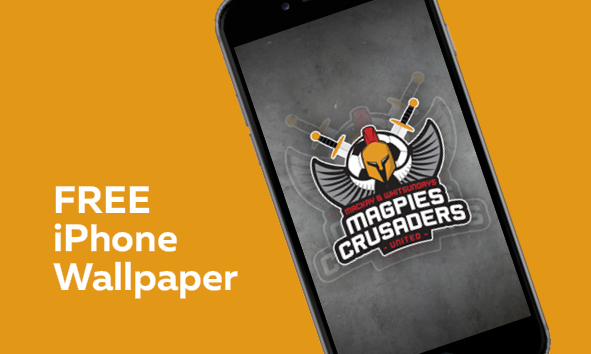 Magpies Crusaders represent the Mackay & Whitsundays region in the Queensland National Premier League (NPL). We hold a NPL Queensland license for Skills Acquisition Program (SAP) (U9 – U12), Youth (U13-16), Seniors (U18, U20) and an NPL team. Our home ground is Sologinkin Oval at Magpies Sporting Club located in Mackay, Queensland. We believe we have the best pitch and the best crowds in the Queensland NPL now we’re confident that we have the best facilities. After years in the making we have recently completed our brand new $2.5 million amenities building at our home ground: Sologinkin Oval. The building features gender friendly change rooms, a gym, spas and ice baths that set our club apart, plus a food and bar offering with a prime view that overlooks pristine field. 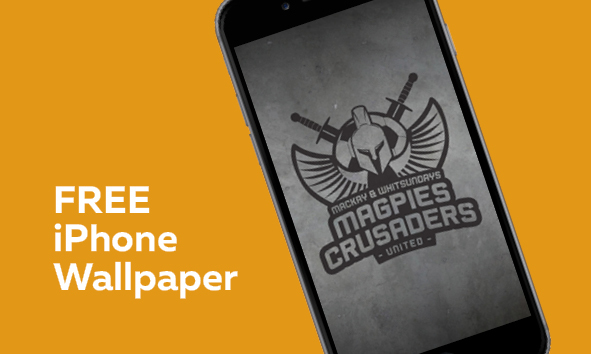 Magpies Crusaders United is a club built with the foundations set of scoring more goals than the opponent through using the ball effectively and constructively. Our teams will look to be in positive positions at all times, which allows us to use the ball effectively, play through the lines and put the ball in to goal scoring areas to get the desired outcome. We will be aggressive in all match moments with and without the ball when possible. When without the ball we will apply high collective pressure and protect our goal as a unit. Individual players will also learn to develop a strong competitive mindset and resilience, combined with technical skill sets and game intelligence, which will allow our players to execute the required actions when needed.